If you are looking for deals on STEM toys, be sure to check out the today only sale on Amazon. They are offering a nice selection at some pretty great prices. 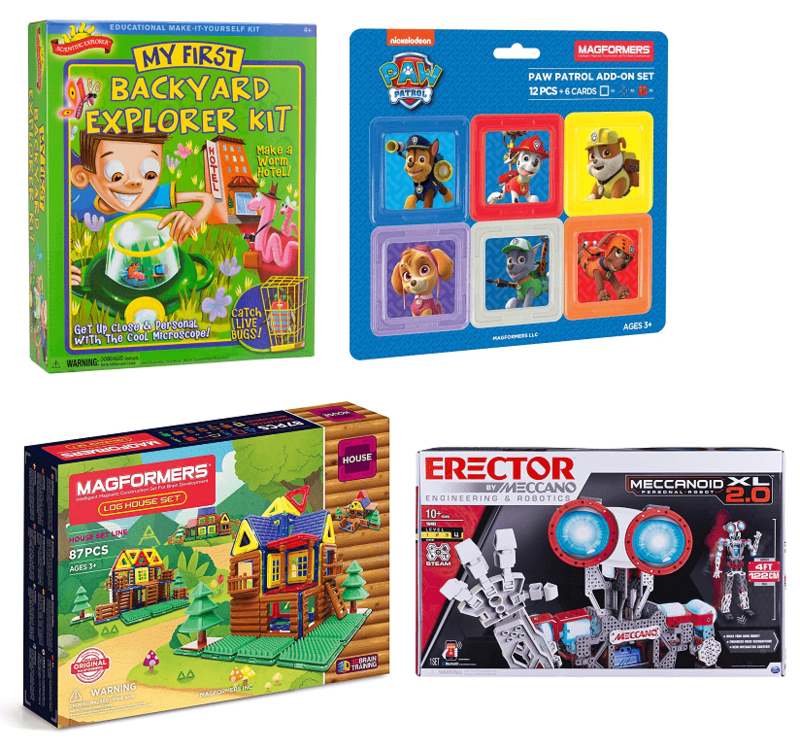 Brands include Discover, Magformers, K’NEX, Osmo, Zoob and more! Below are just a few of the items included in the sale.